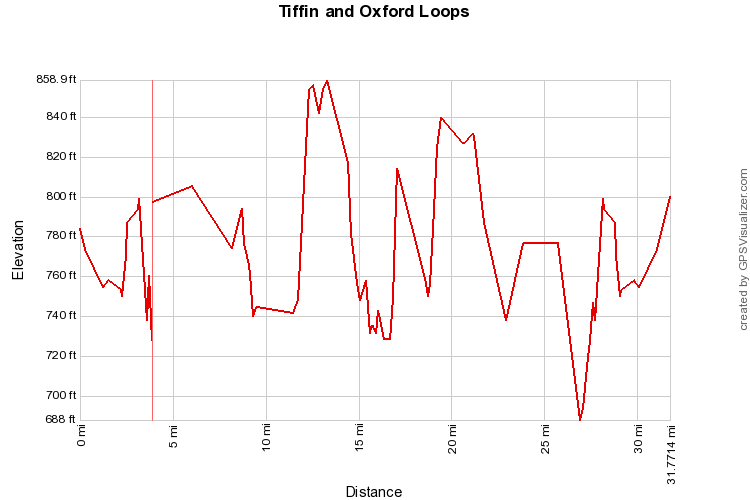 Distance: 26.2 miles Cumulative climb: 911 ft Route Surface: Road Cities: North Liberty, Oxford Download the KML file. Download the GPX file. 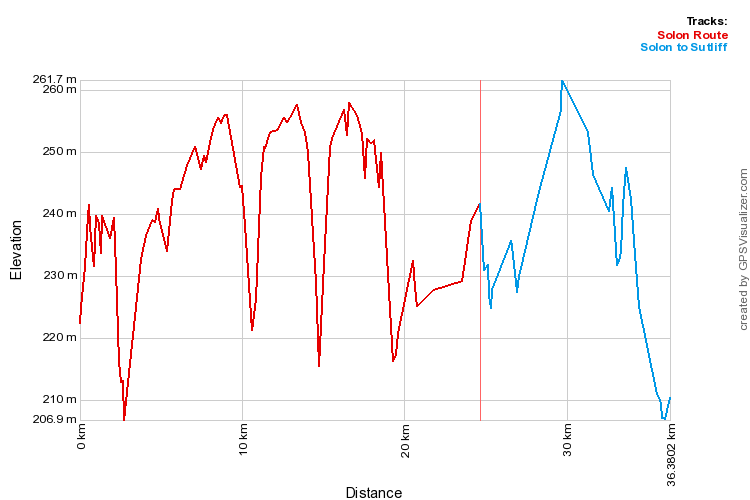 Distance: 20 miles Cumulative climb: 974 ft Route Surface: Road Cities: Iowa City, North Liberty Download the KML file. Download the GPX file. 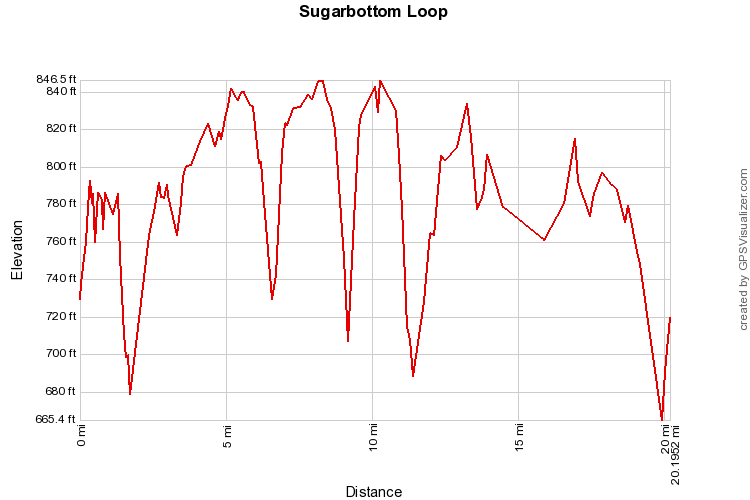 Distance: 46 miles Cumulative climb: 2,055 ft Route Surface: Road Cities: Iowa City, Sutliff Download the KML file. Download the GPX file.  Distance: 34 miles Cumulative climb: 492 ft Route Surface: Road Cities: Iowa City Download the KML file. Download the GPX file. 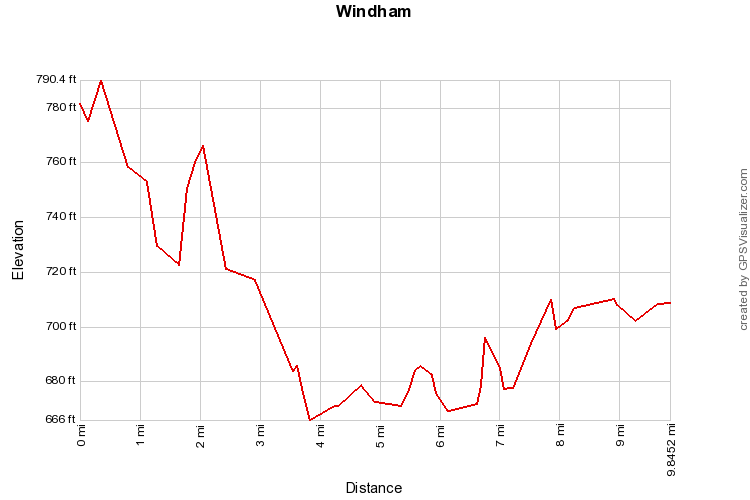 Distance: 19.5 miles Cumulative climb: 540 ft Route Surface: Road Cities: Iowa City, Windham Download the KML file. Download the GPX file. 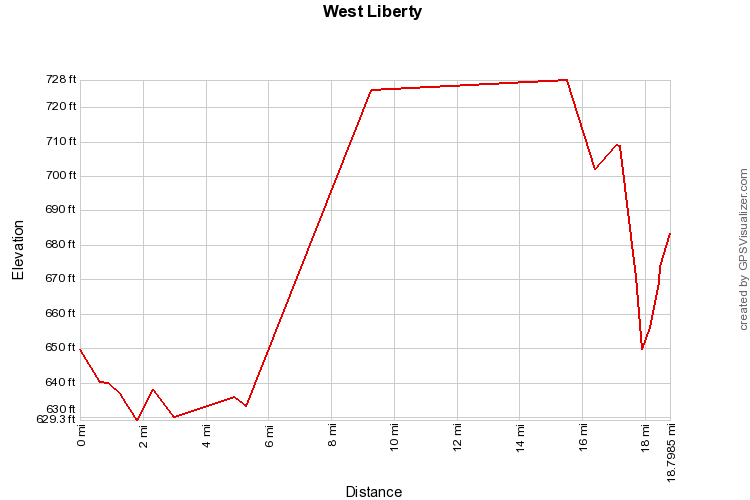 Distance: 37.6 miles Cumulative climb: 840 ft Route Surface: Road Cities: Iowa City, West Liberty Download the KML file. Download the GPX file. 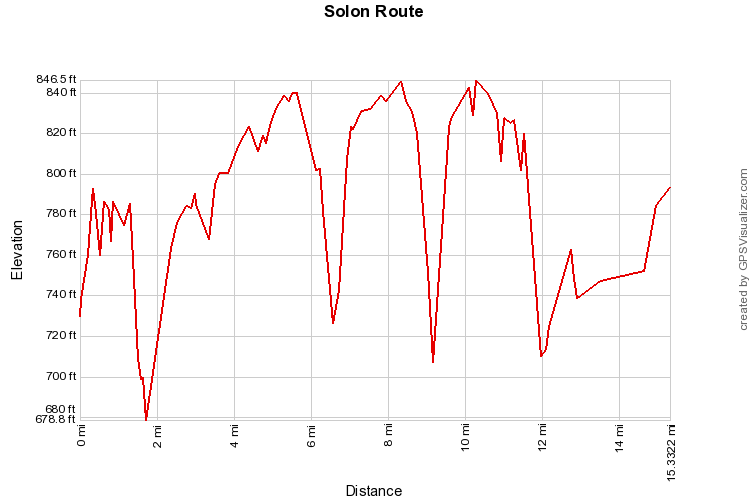 Distance: 30.4 miles Cumulative climb: 1417 ft Route Surface: Road Cities: Iowa City, Solon Download the KML file. Download the GPX file. 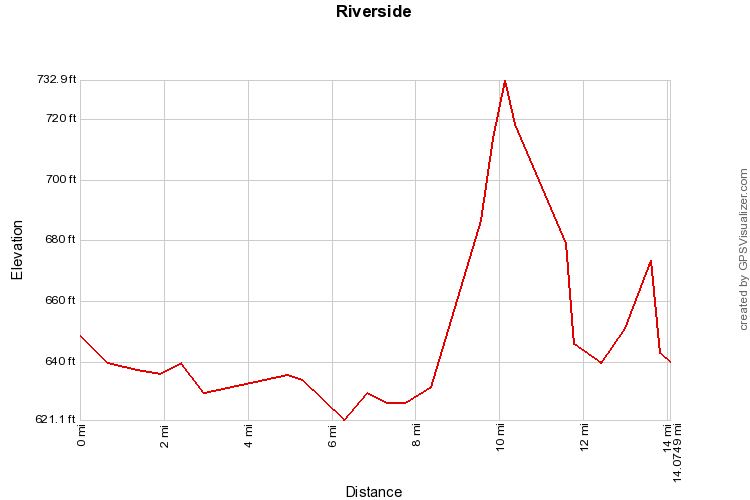 Distance: 28.5 miles Cumulative climb: 689 ft Route Surface: Road Cities: Iowa City, Riverside Download the KML file. Download the GPX file. 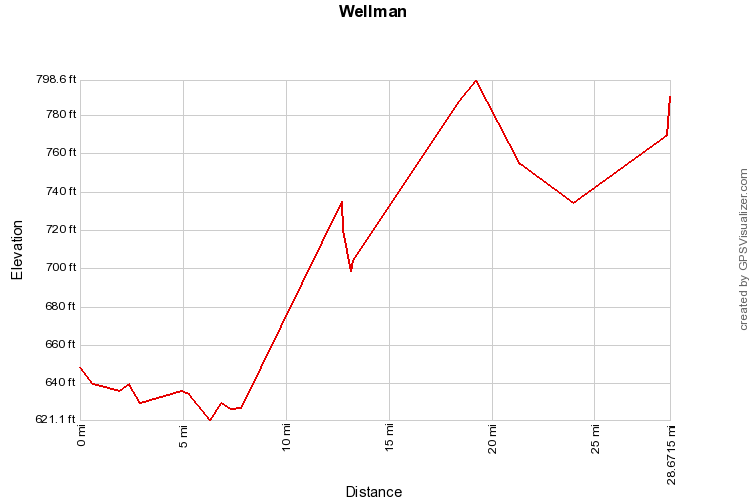 Distance: 57.4 miles Cumulative climb: 1,623 ft Route Surface: Road Cities: Iowa City, Wellman Download the KML file. Download the GPX file. 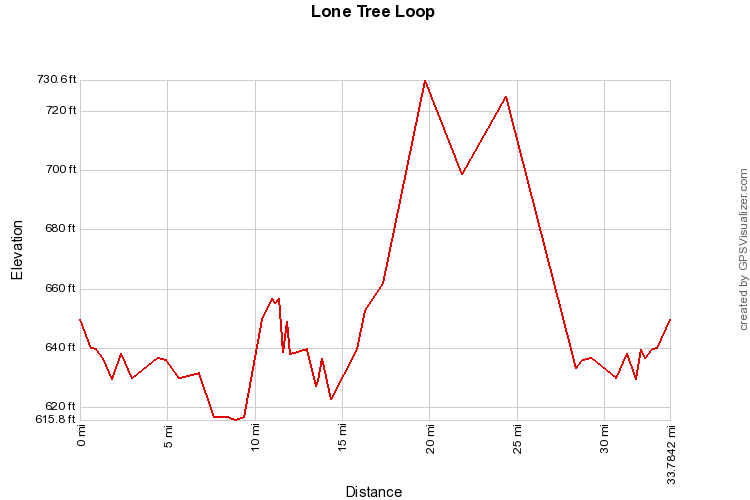 Distance: 22.4 miles Cumulative climb: 1213 ft Route Surface: Road Cities: Iowa City, Kalona Download the KML file. Download the GPX file.